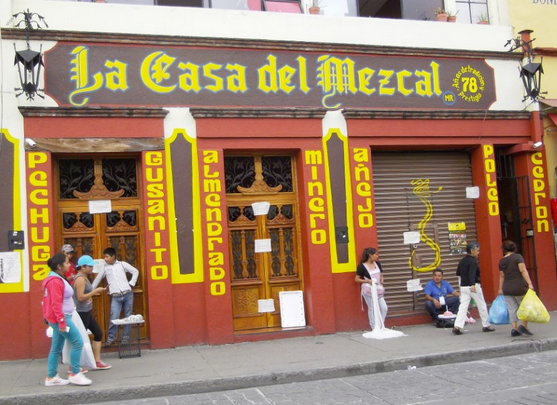 Tag Archive | "Alvin Starkman"
The number of mezcalerías in Oaxaca, as well as bars in the city specializing in artisanal mezcals, has been increasing virtually every couple of months throughout 2014. Want to know more? Here’s a great post to get you going.